Today, it’s common for K-12 schools and their communities to coordinate physical and digital security efforts for schools. To understand the issues facing K-12 school districts and first responders, the Center for Digital Education surveyed K-12 education leaders and public safety officials. 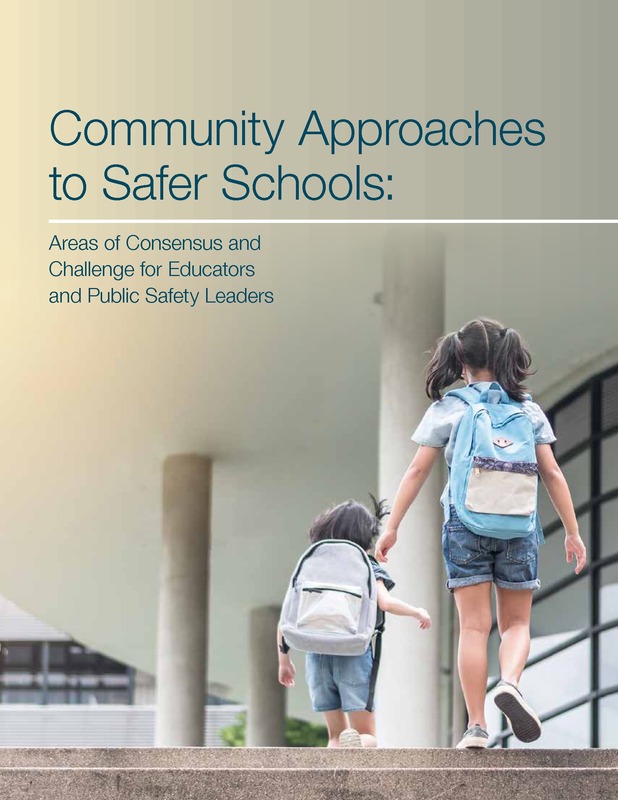 Download this report for insights into how schools and public safety agencies collaborate, what they see as their biggest priorities, and the challenges involved in keeping schools and students safe.